I remember when I went into my local Body Shop store on my birthday I saw their latest launch, which are these gorgeous down to earth eyeshadow palettes. 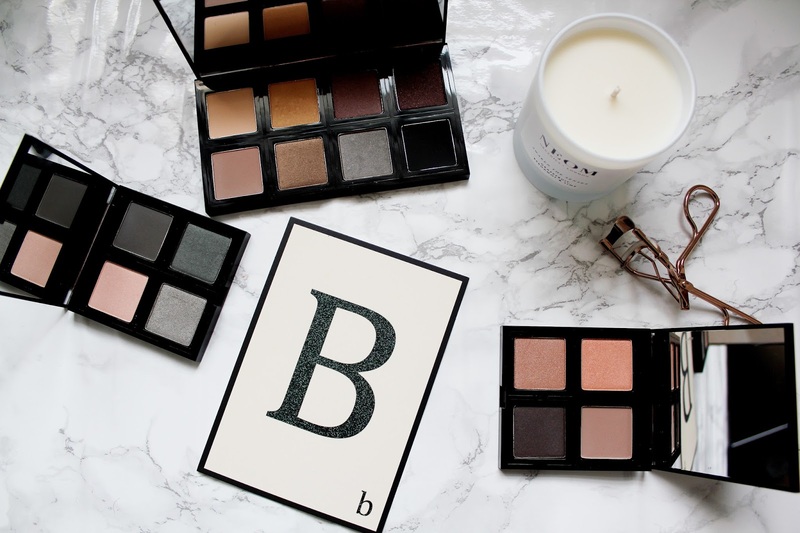 So what’s so good about these eyeshadow palettes? Well they are 100% vegan, they have no bad substances in them and they are even suitable for really sensitive eyes. Out of the range I have the eyeshadow palette, which has 8 eyeshadows and 2 eyeshadow quads. One thing that has really impressed me about these palettes is the size of the eyeshadows inside is really good. 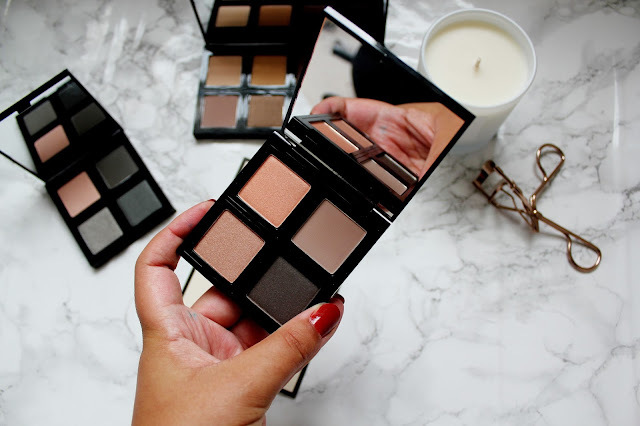 Many eyeshadow palettes (especially ones on the high-street) I find are hard to pick up the product sometimes, as the size of the eyeshadows is so small. I think when it comes to make-up; products from The Body Shop are incredibly underrated. 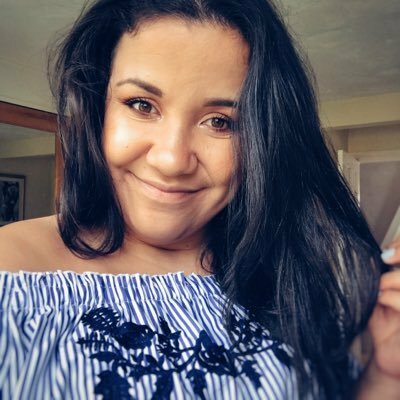 One of the things I love about the brand is how affordable they are, I think it’s always worth looking out for offers online (I’d recommend checking Voucher Codes) so you can save a few £’s too. 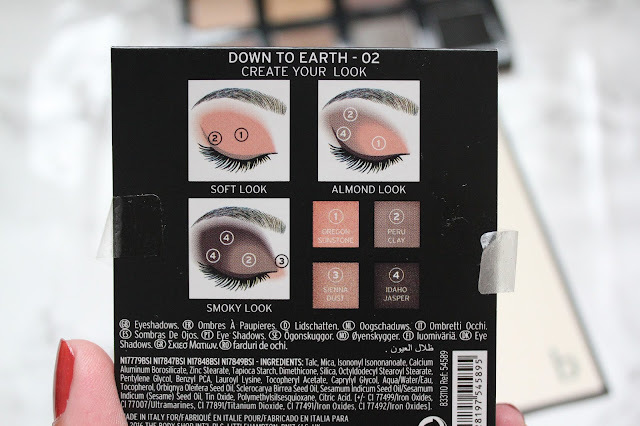 First thing I notice about the palette is how wearable the eyeshadow shades in this palette are. Ranging from neutral browns to wearable creams, this palette is great for taking your make-up from day to night. This palette comes with a built in mirror too, which is perfect for when you’re on the go or when you have little time to get ready. This palette contains mattes, iridescent shimmers and sparkling shades. 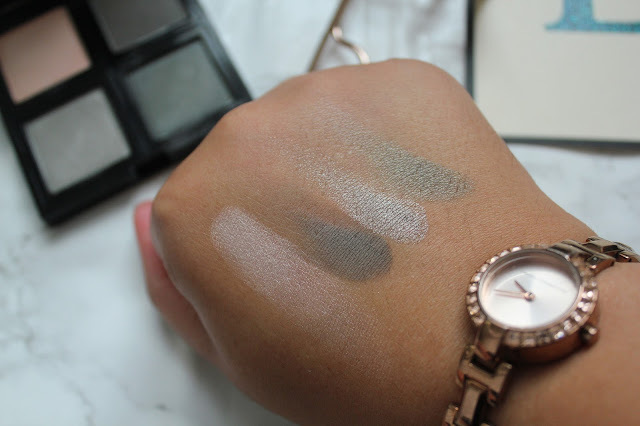 These shadows can be used dry for easy blending or wet to intensify the colour. 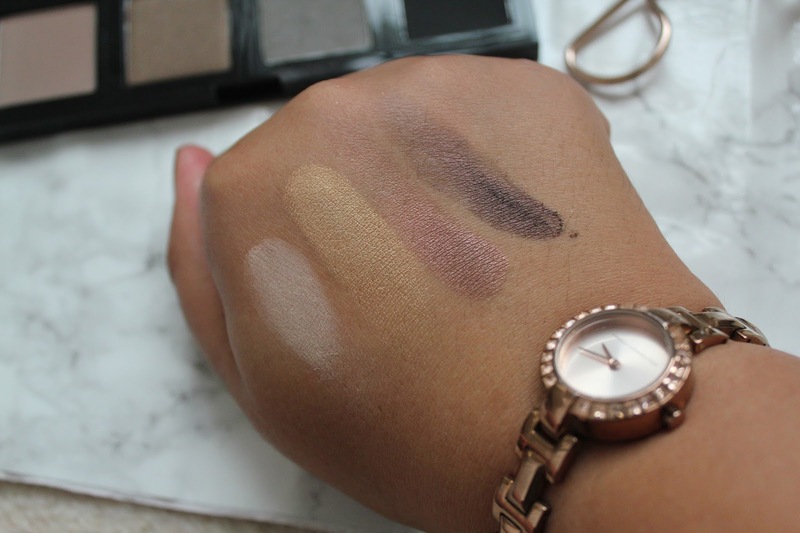 My favourite shades from this palette are Provence Ochre and Kilimanjaro Rock. 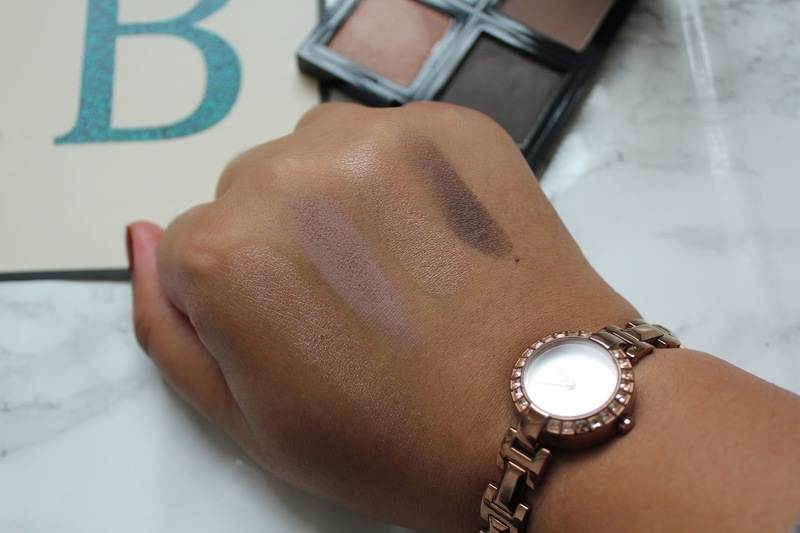 Both of these eyeshadow quads remind me a lot of the Charlotte Tilbury palettes (but being a lot more affordable obviously!) 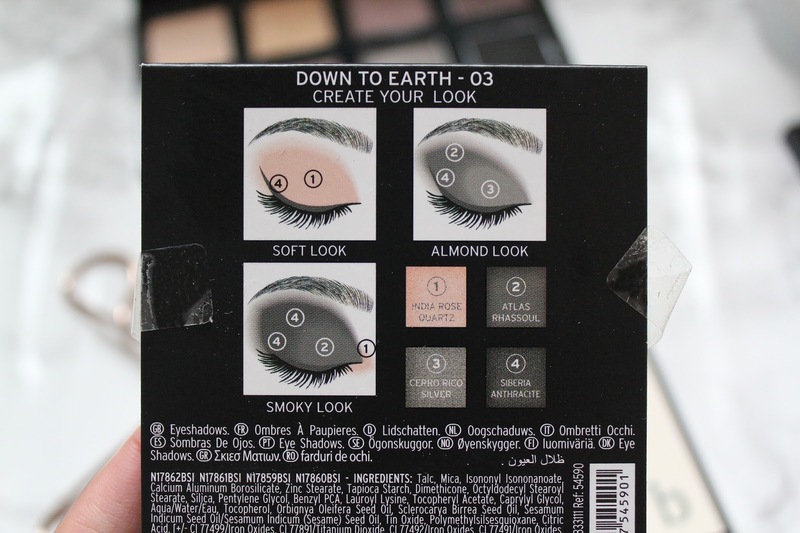 as they are large eyeshadows and on the back of the palette there is a ‘how to’ guide of how to wear the eyeshadows. 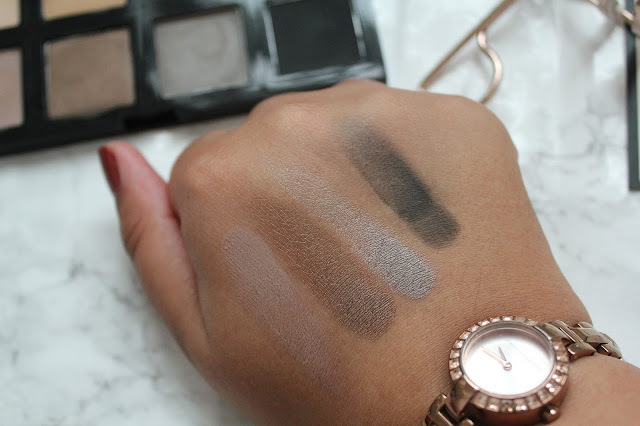 I think this palette is great for daytime looks but also you can intensify the darker shades in this palette to create a great night time look. 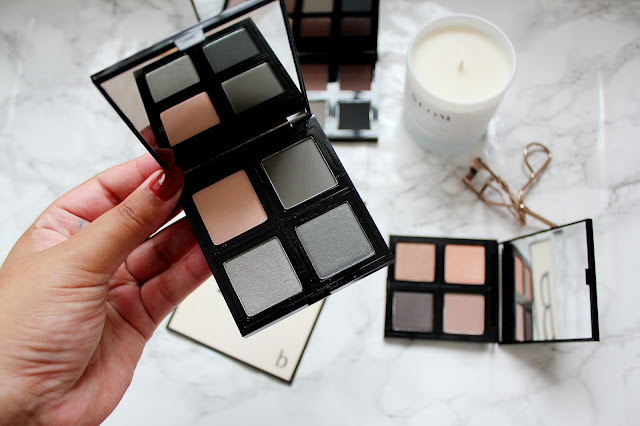 This eyeshadow quad is probably my favourite, as I don’t own any khaki green colours. 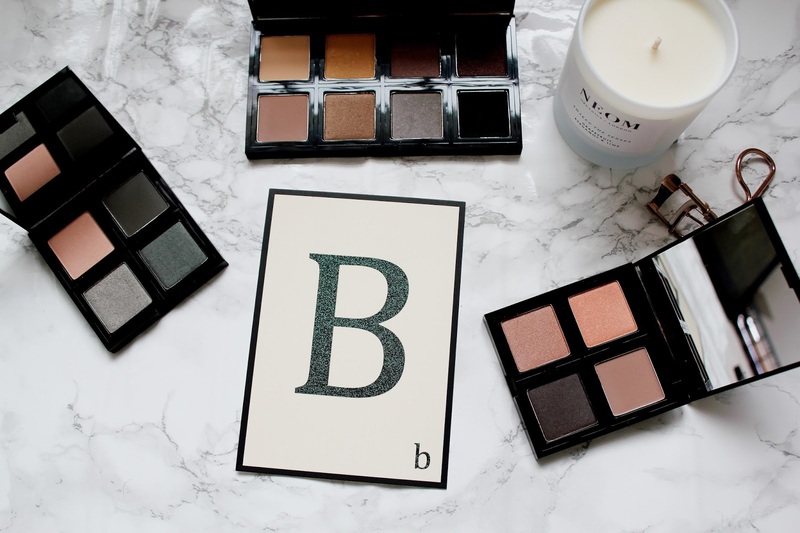 I’ve wanted a palette in my collection, which would persuade me to use more colours in my eye looks and this is definitely the palette to do it. 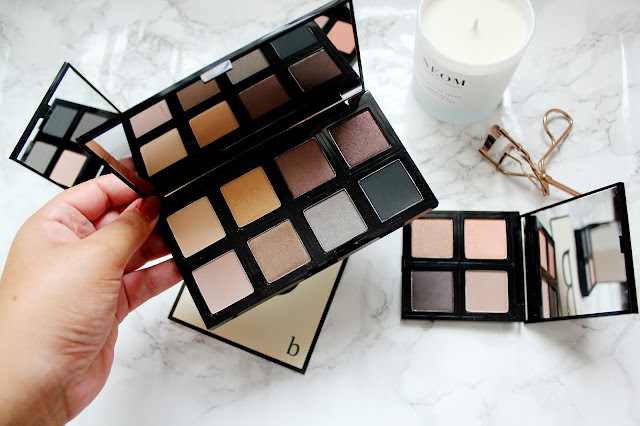 This palette is more of an evening eye shadow palette and I can’t wait to create some gorgeous eye looks with it.